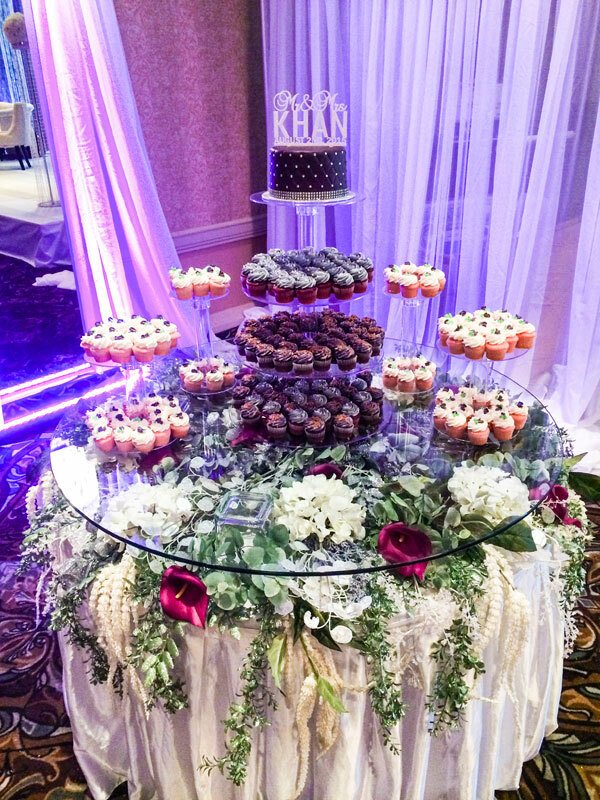 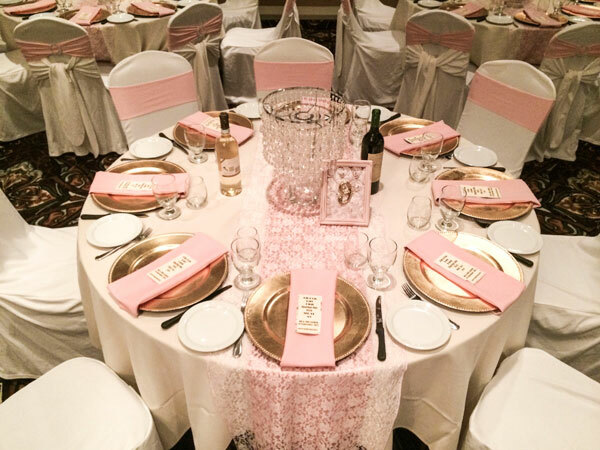 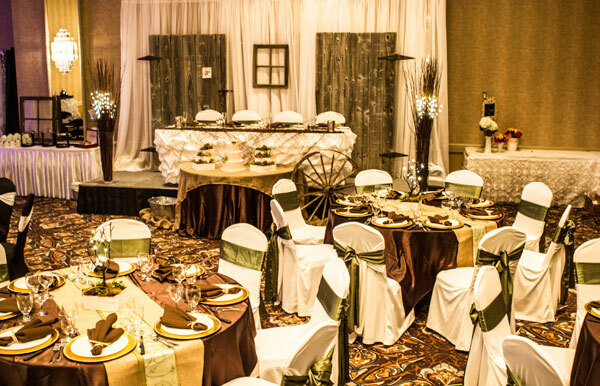 Our Director of Décor and Events will work with you to conceptualize your décor ideas into a cohesive design. 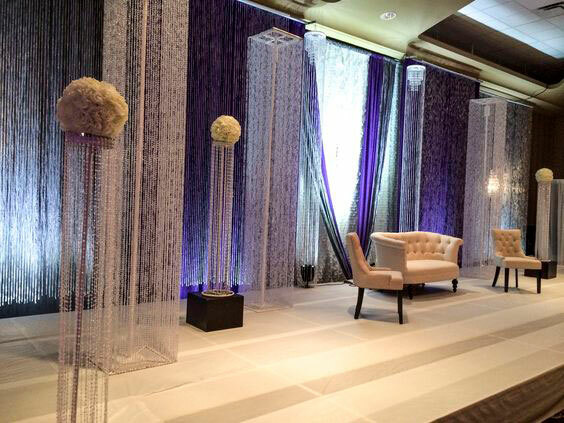 Transforming a space to reflect your own personality and bring your vision to life! 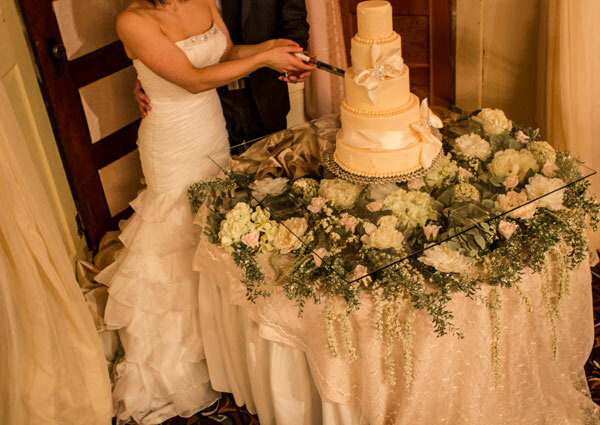 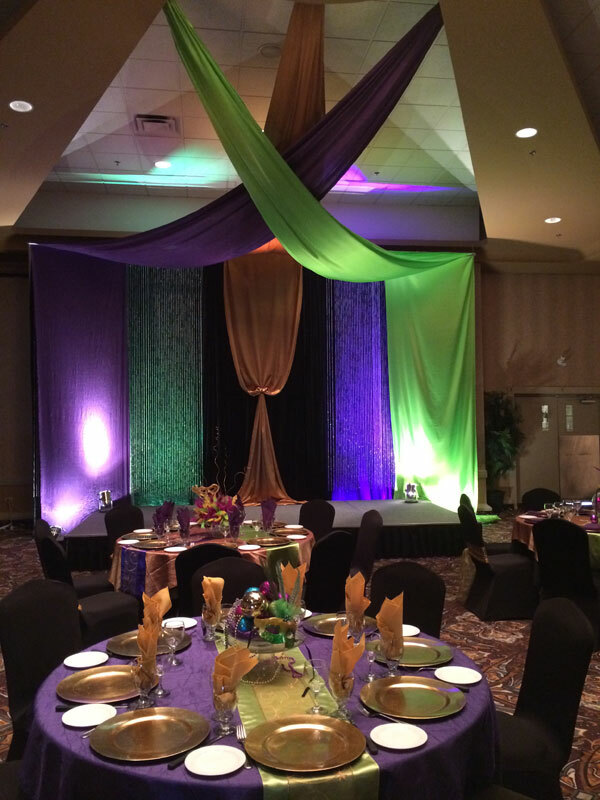 Our Event Decorating Team are experts in premium decorating services. 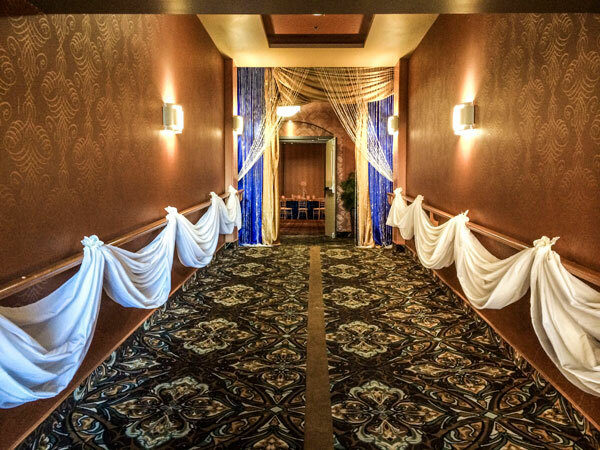 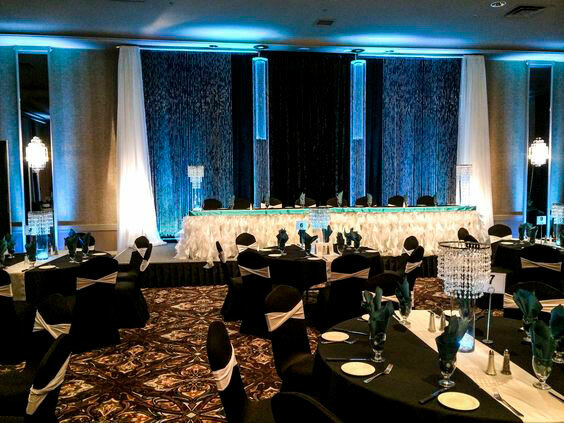 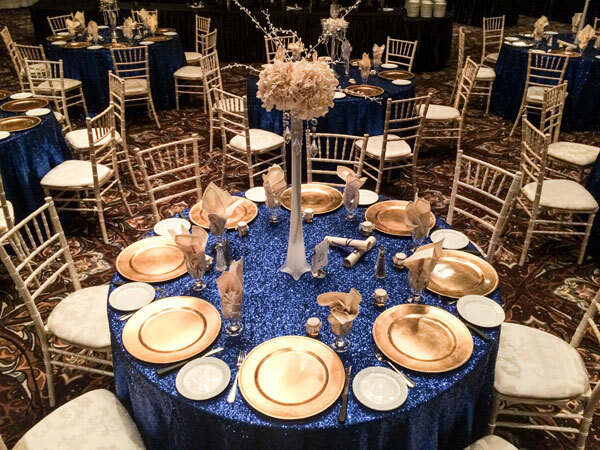 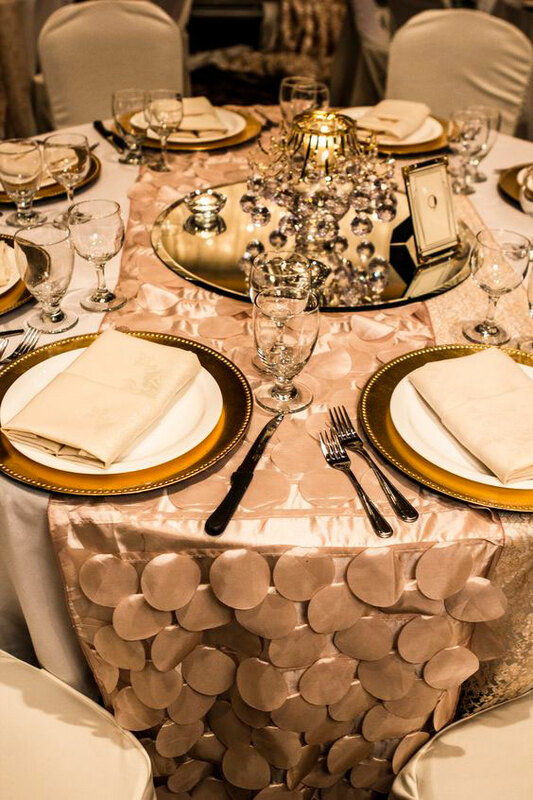 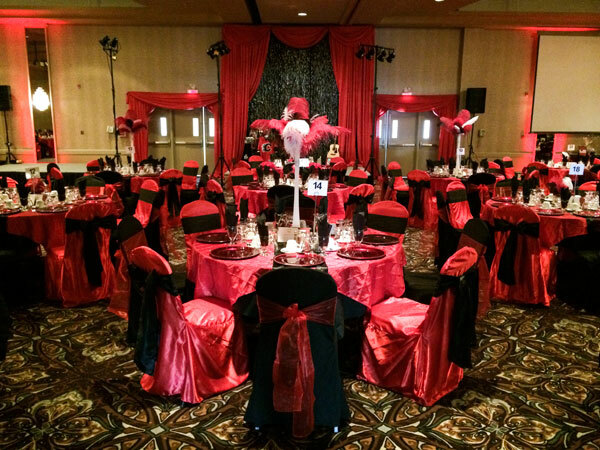 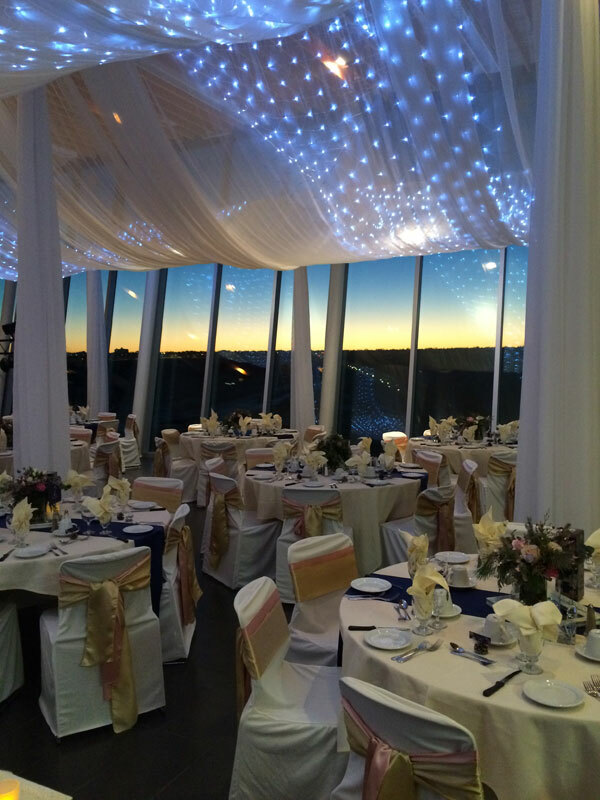 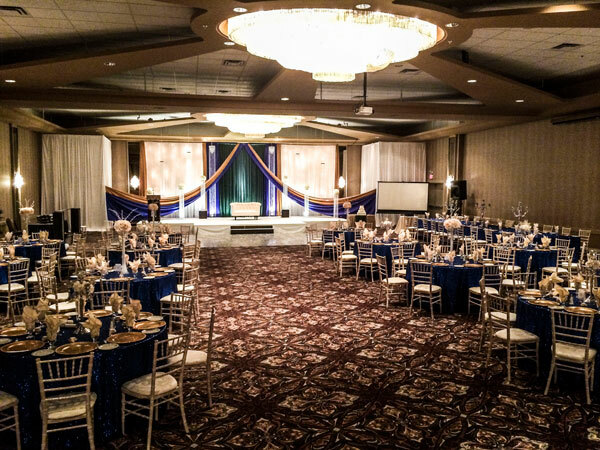 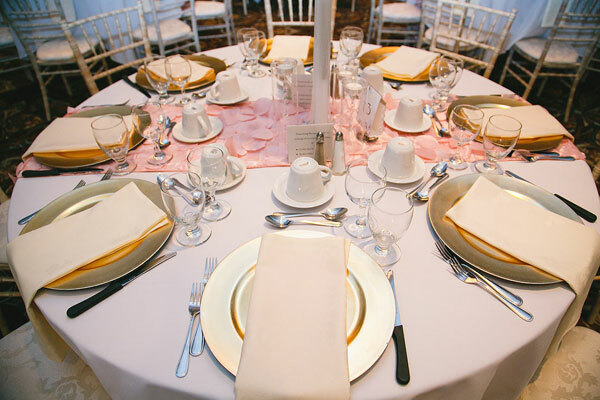 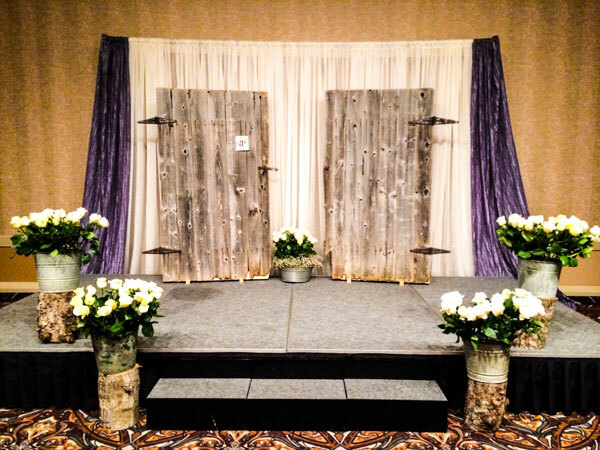 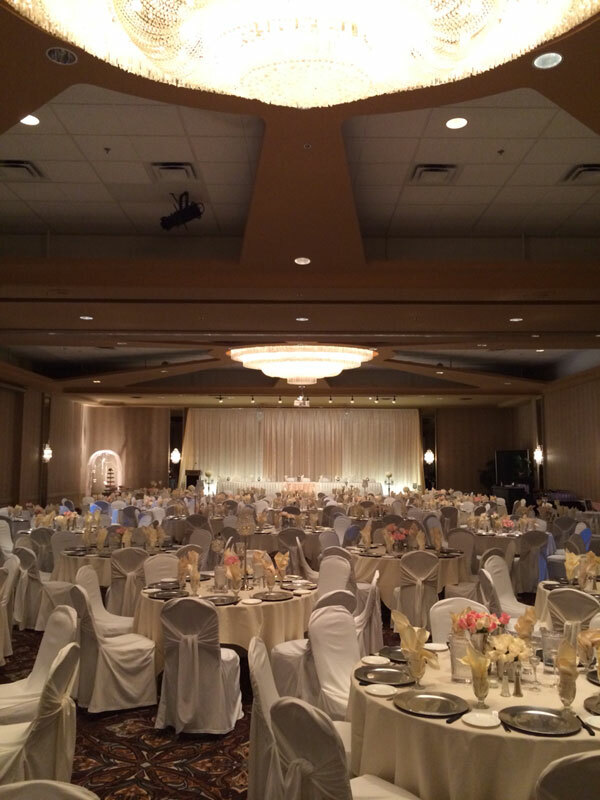 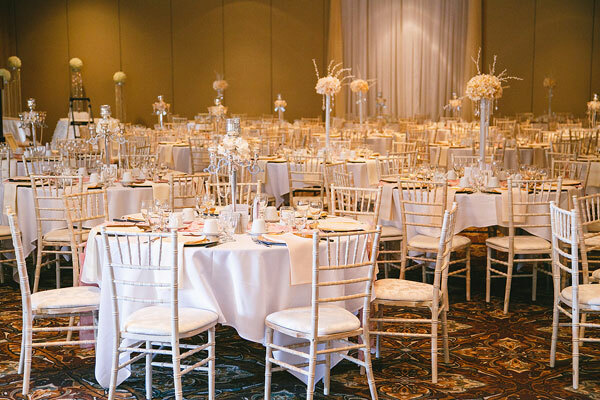 Through the utilization of our extensive décor line they execute high standards of visual presentation including specialty linens, floor to ceiling backdrops, ceiling draping, and more. 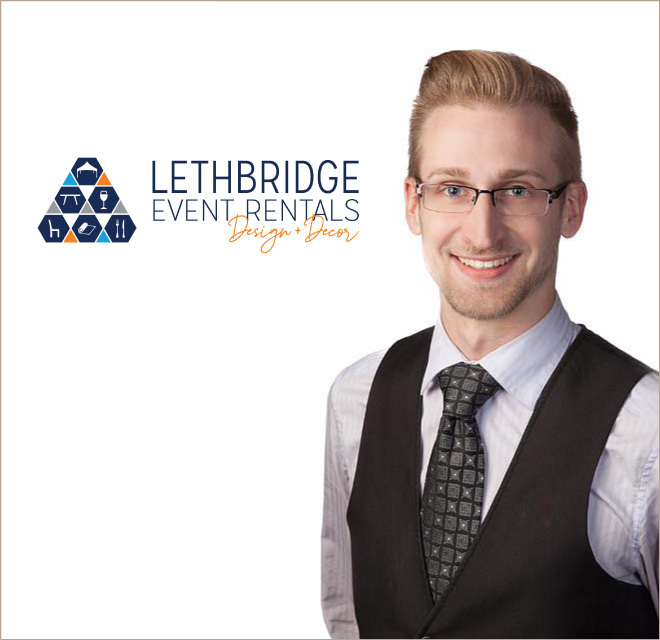 Book a consultation with David today! 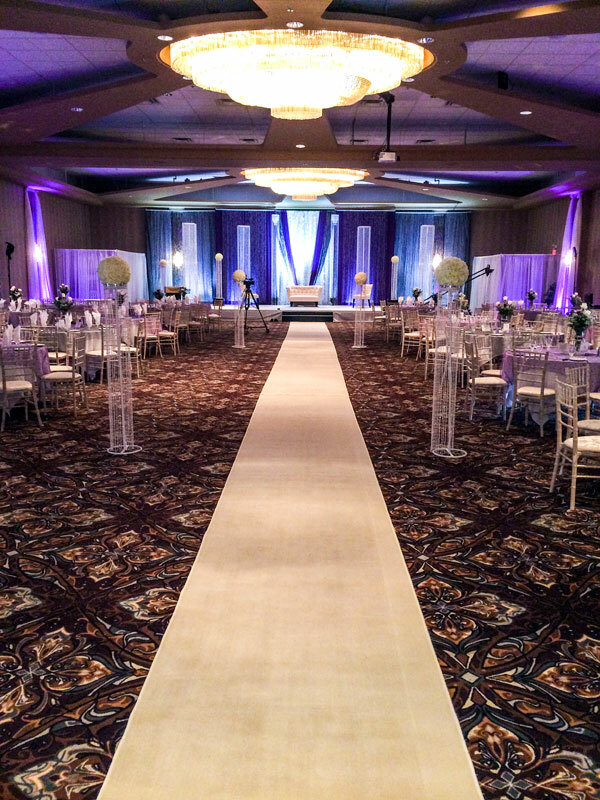 See the gallery below or view us on Pinterest.